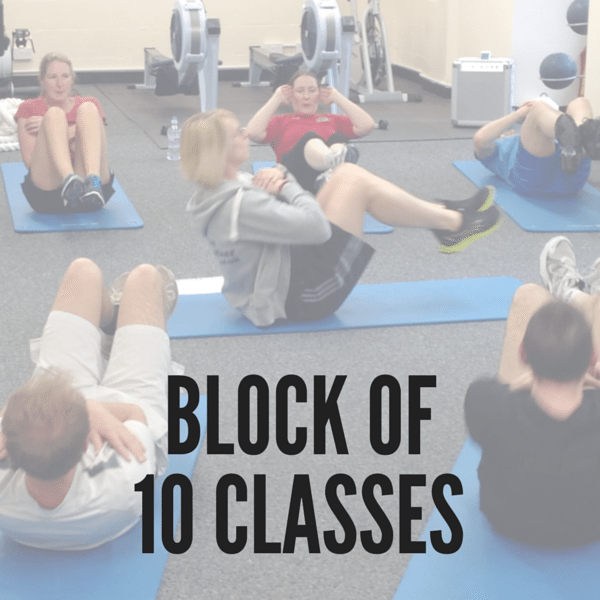 Enjoy 10 classes at Train Together for as little as £5 each! 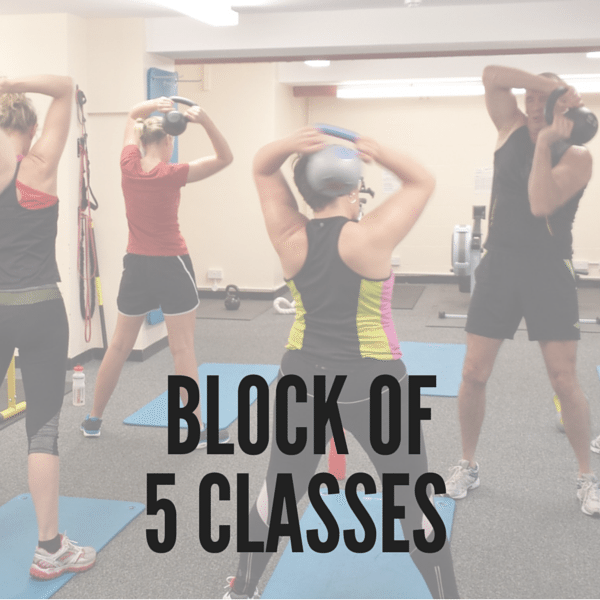 This package can be redeemed on our fitness classes and gym (one gym session equals one credit). 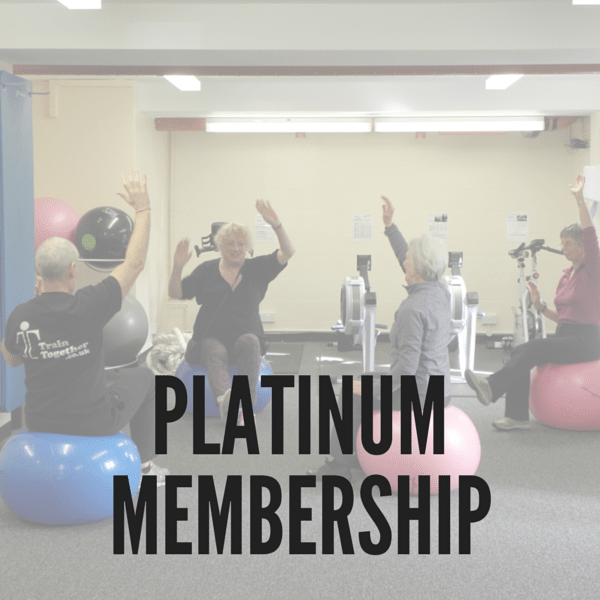 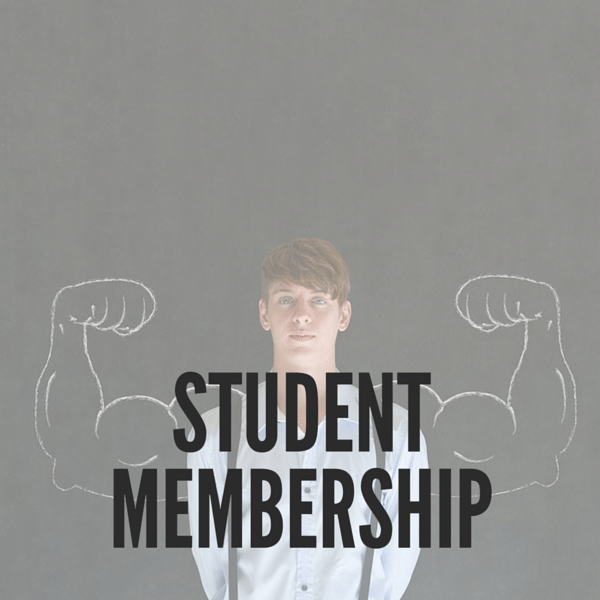 Find out more about our classes and timetable.